Rim locks are surface locks about 150mm by 100mm that are attached to the inside of the door. This type of lock does not provide a high level of security, due to the fact that it has only 1 or 2 levers. For this reason it is mostly used on internal doors. In the past these locks were more commonly used, especially where the front door was too thin to accommodate a mortice lock, which provides much more security than the rim lock. With a mortice lock, the lock is installed inside a pocket in the door. It must be stressed that rim locks are not approved by insurance companies when used alone on an external door, because this type of lock is screwed on the door and can be easily forced off by a burglar. It also typically uses a skeleton key. If you do want to install a rim lock on an external door, any Edgware locksmith will advise to fit it in conjunction with an insurance approved BS3621 lock for best security. This can be a a sash lock or a night latch. Both of these locks are fixed on the door and not morticed into it, providing better security when put on a door too thin to take a five lever mortice lock. The lock is operated by a rim cylinder which is a stem and 2 lock screws used to attach it to the case. The long stem is the mechanism which turns the lock. You must remember that this is one of the oldest locks in the industry and mechanically speaking it's also one of the simplest. However, it still has its place in older properties, and in recent years many have chosen to install an antique rim lock on the door as a home design feature. The stylish mounted box contains a latch and a lock which is opened using an old fashioned skeleton key giving your home that old English charm, but not really providing much security. 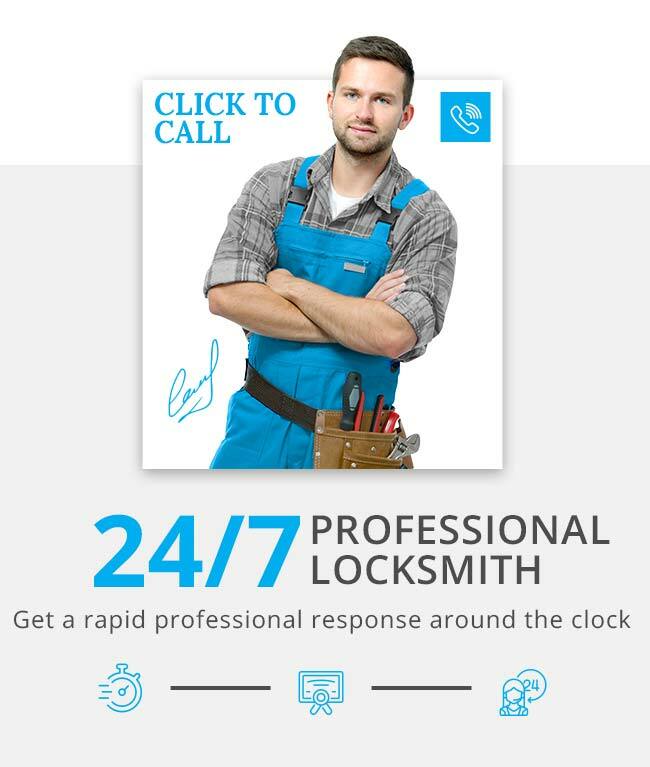 Our Barnet locksmiths are happy to answer any questions you have about rim locks or any other types of locks.